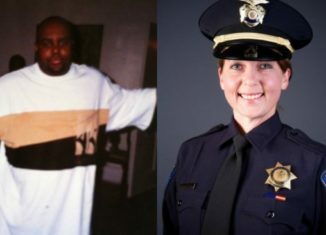 Officer Betty Shelby Charged With Manslaughter For The Shooting Of Terence Crutcher! 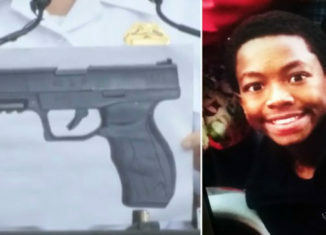 13-Year-Old Tyre King Shot & Killed By Columbus Police Officer Is Laid To Rest! 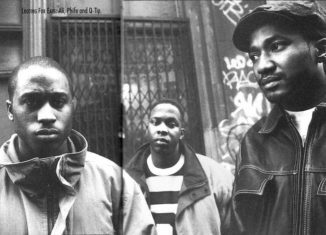 Bill Nunn A.K.A. 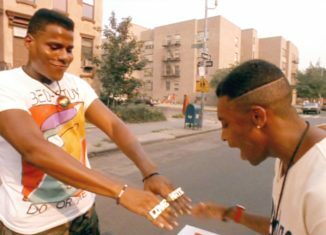 Radio Raheem From Spike Lee’s “Do The Right Thing” Dies At 63! 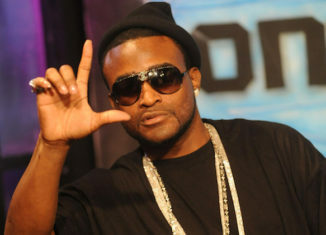 ATL Rapper Shawty Lo Passes Away In Car Crash! Tracee Ellis Ross Becomes The First Black Woman In 30 Years To Be Nominated For Best Comedy Actress Emmy! Photo: upworthy.com Tracee Ellis Ross became the first African-American actress in 30 years to receive an Emmy Nomination for Outstanding Actress in a Comedy. The nomination was given to her for her role as Rainbow Johnson in the sitcom "Black-ish." "Black-ish" tackles on police brutality and several other issues in the African-American community. 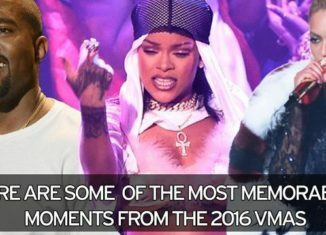 The Video Music Awards 2016 Top Moments! Johnny Depp Will Play LAPD Detective Who Investigated The Murders Of Hip-Hop Legends Biggie & Tupac! 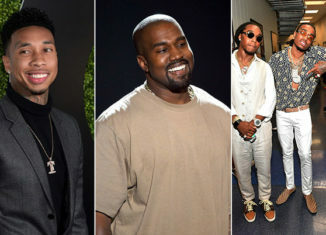 Kanye West Signs Tyga To G.O.O.D. Music & Migos To Management Deal! 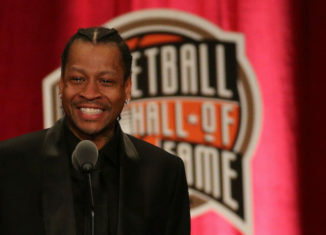 Allen Iverson Gives Thanks To Hip-Hop Heavyweights During Hall Of Fame Induction Speech!